It’s Time Our Club Took Action Against The Constant Stream Of Negativity About Us. I have long been a supporter of Celtic being more aggressive with the Scottish mainstream media. I would fully support any and all bans that the board decided were appropriate. We are expected to take any, and every, level of crap that is written about our fans, club and individuals therein. If we dare to complain it is spun as paranoia, or not willing to accept criticism or the “right” of the press to discuss “stories” about us, or that we see any “negative” story as an individual slight on us”. You know the drill, we hear this stuff all the time. This is part of the “back of the bus mentality” I talk about here a lot, and which is very much alive and strong. Look at the press dispassionately. No other club gets the same type of press and criticism as we do. No other club consistently has to put up with what we do. Just this week, there was speculation about the manager, linking him to Leicester. The same media that’s telling us he’s under pressure never links Gerrard to other jobs, although every media outlet seems convinced that he is doing a fantastic job. There is an obvious double-standard. The hacks are allowed to state whatever nonsense opinions they like but ours are slammed back at us so the same negative stories can be rolled out against us again and again. We cannot even complain without being pilloried, and whenever our club does … well that sparks a crisis in the whole sport. Now it’s bad enough when these opinions only came from press and other fans, but surely it is a step too far when professionals within the game are, repeatedly, allowed to say anything they want about us. And yes, I mean Kris Boyd. If our manager comments on a referee’s performance he is hauled up before the beaks. But this guy can talk about our players, our manager, our directors and our fans with no consequences from either from his own club, who should never allow him to behave so unprofessionally, or of course by the SFA. I am sure you all saw James’ article on this eejit the other day. The actual point was garbage and doesn’t deserve repeating; Brendan himself squashed it today. The point though is that he is a Kilmarnock player and is, at least weekly, in the Daily Record, throwing around accusations about us and what he does and doesn’t know about Celtic and it’s staff. Would he behave this way towards any other club? Would he even be allowed to? This man’s obsession with us is now beyond a joke and has crossed a line; he is deliberately attempting to sow discord within our club, and being allowed to get away with it. The SFA should reprimand him. Celtic should warn him of legal action, and if he does not cease, follow through with it. Any form of media that persist in this negative reporting should be banned from Celtic Park. Players and management should not consent to interviews. It has worked with other clubs. Why not us? It is time we took a stand against this. It is time we stop taking it all lying down. 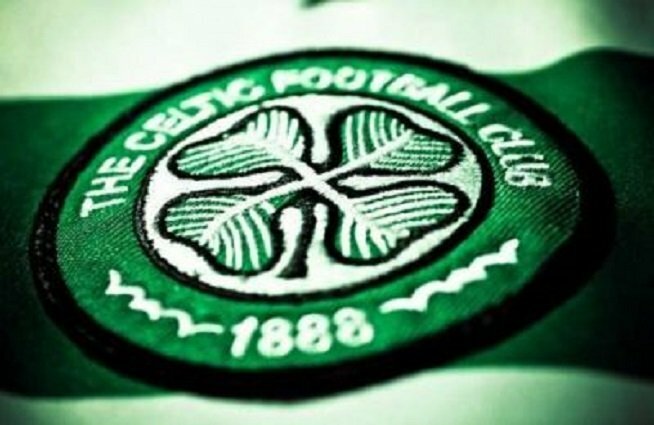 Dave Campbell is a Celtic fan and blogger from Glasgow who is sick of the MSM.